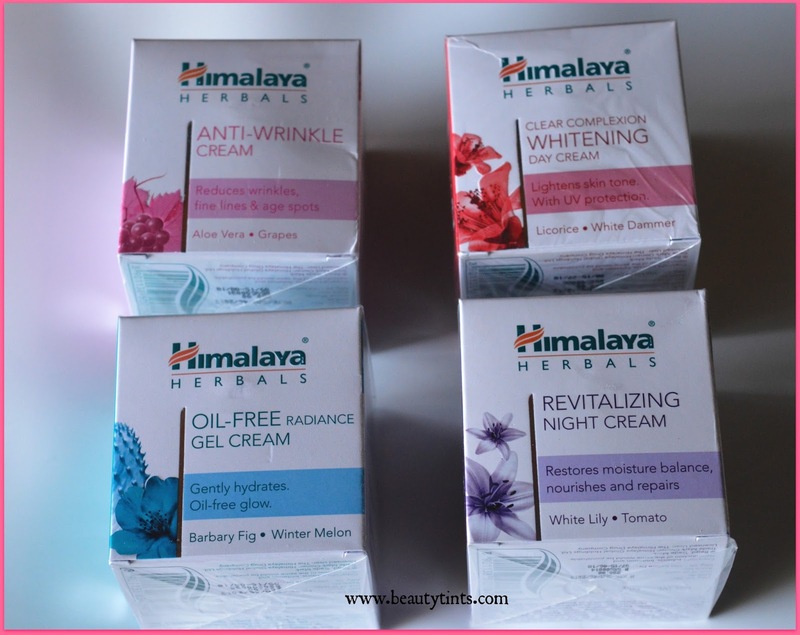 Sriz Beauty Blog: First Impressions on the New Range Of Himalaya Herbals Premium Face Creams!!! 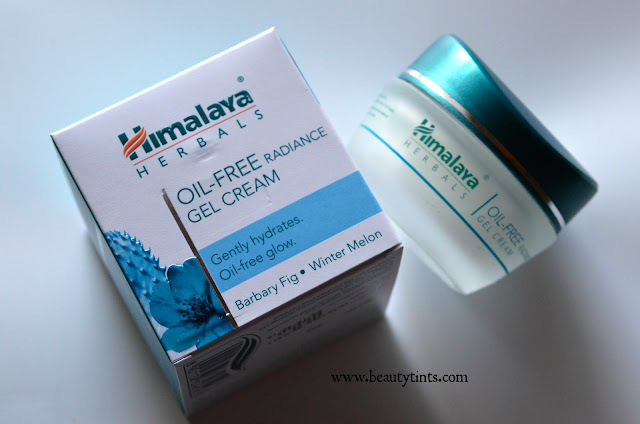 First Impressions on the New Range Of Himalaya Herbals Premium Face Creams!!! Recently Himalaya Herbals released a new range of Premium face creams consisting of 4 different creams like Clear Complexion Whitening Cream,Oil free Radiance Gel Cream, Anti-wrinkle Cream, Revitalizing Night Cream aimed at solving different skin issues.I have been trying two of these from past one week,I need to use it for some more time to review them completely. First Impressions on the New Range Of Himalaya Herbals Face Creams!!! Oil free Radiance Gel Cream : When I first came to know about these creams,the first thing that attracted me is the Oil free Radiance Gel Cream.As I have oily to combination skin,I always search for day creams which have a light gel kind of consistency and when I saw the name GEL CREAM, I am instantly got attracted to it and thought of trying it asap! 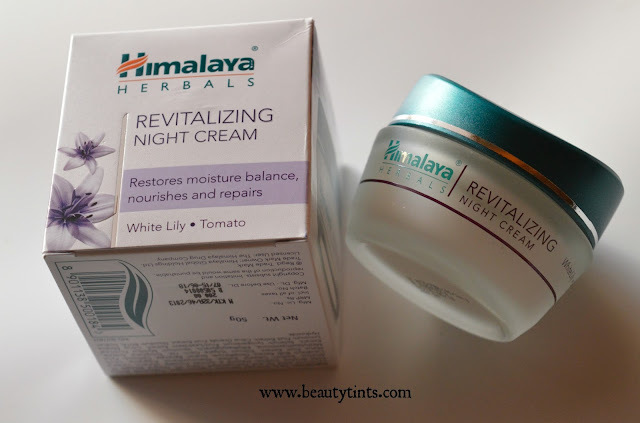 I have been using this in the day time after cleansing and toning.It is a gel cream as the name suggests and is very light on my skin yet moisturizing,which I really like about this.It acts as a good base under makeup.It keeps the skin hydrated for longer hours with out making the skin oily or greasy.It is priced at INR 250/- for 50 gm.I will review this completely after using this for some more days and so far it is good!!! You can buy it here. Revitalizing Night Cream : This Revitalizing night cream is enriched with the goodness of white lily and tomato.This night cream suits combination to dry skin well. 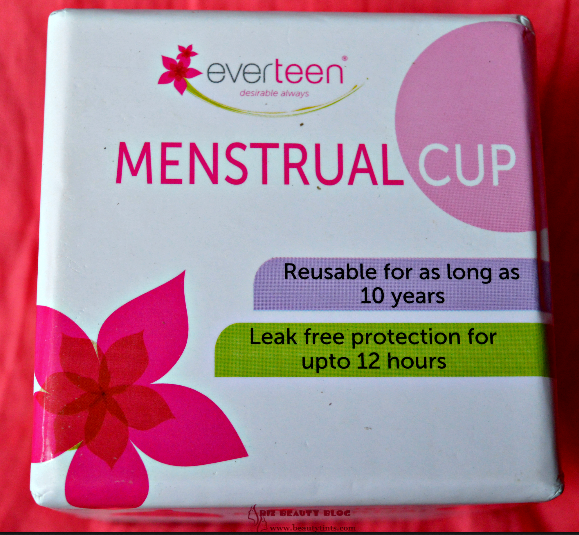 It has a bit thick consistency,but not heavy on the skin as it gets absorbed with light massaging.It makes skin smooth and supple in the morning and very little is needed every time.It is priced at INR 200 for 50 gm.I will review it completely after using it for some more days and so far okay!!! You can buy it here. I am yet to use the other two creams from this new range and will let you know about them once I start using them!!! Have you tried any of these?If so let me know which one are you using?? ?